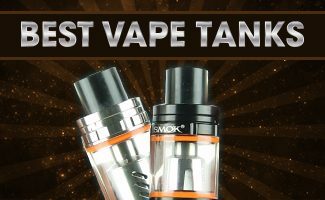 While Vaping is quickly becoming a popular alternative to smoking. For some people, it is a way to quit smoking. For others, it is only a substitute for when they are not able to smoke. 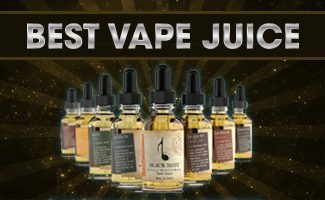 Whatever the reason for vaping one thing that many people do not expect is finding themselves coughing from vaping. 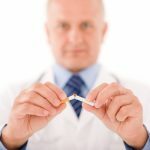 Many people would assume that switching from cigarettes to vaping would make a person less likely to cough, but that seems to be the exception, not the rule. 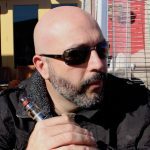 More than half of people cough when they first start vaping with some people continuing to cough long after they have been vaping for a while. But the question is why does this happen. The biggest reason most people cough when they first start vaping is because of the difference between cigarette smoke and vapor. When you smoke for a long time, your body gets used to the ingredients in the cigarettes. Your body does not see the smoke as a threat. Vapor from electronic cigarettes is entirely different than smoke. Your body does not recognize them as being safe, so your lungs fight to get rid of the foreign agent as quickly as possible. This leads to the coughing you experience. The amount of time it takes each person’s body to adjust is different, but most people do eventually stop coughing. Another theory as to why some people cough is how they are inhaling. When most people smoke a cigarette, they automatically inhale the smoke directly into their lungs. With vapor, inhaling it like a cigarette can cause the lungs to react to the chemicals as mentioned above. Your lungs are not used to the vapor and it being introduced so quickly is shocking to your body. The technique for inhaling cigarettes just does not translate well to how vapor is inhaled. The thickness of the vapor can also be different from the smoke your lungs are accustomed to. These differences can make coughing inevitable. Coughing from vaping may also be caused by the change in nicotine amounts. Many vape juices have more nicotine than what the average smoker is used to inhaling from their filtered cigarettes. Because of that, the amount of nicotine you are introducing into your body may be more than what you are used to. The higher the amount of nicotine, the more likely you are to cough. 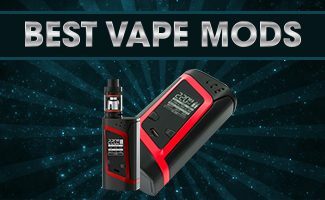 The lowest amount of nicotine would be a great place to start to try to avoid over doing the nicotine when first starting to vape. If the nicotine is too low, you can slowly try the higher concentrations you desire. There are many ways that you can either minimize or eliminate coughing altogether. The best way to help make coughing less likely is to change the technique you use to inhale. Rather than taking one long pull straight into your lungs, try taking a few small draws into your mouth first and then slowly inhale. This will also help you to get more of the taste of the vapor in your mouth if you choose flavored liquids. It can also help to start with the lowest nicotine possible, as mentioned above. Building up to a higher nicotine level should help lessen the coughing you experience. Most importantly, do not think that the coughing will last forever. While a minority will always cough while vaping, the best way to stop coughing is to give your body time to adjust. 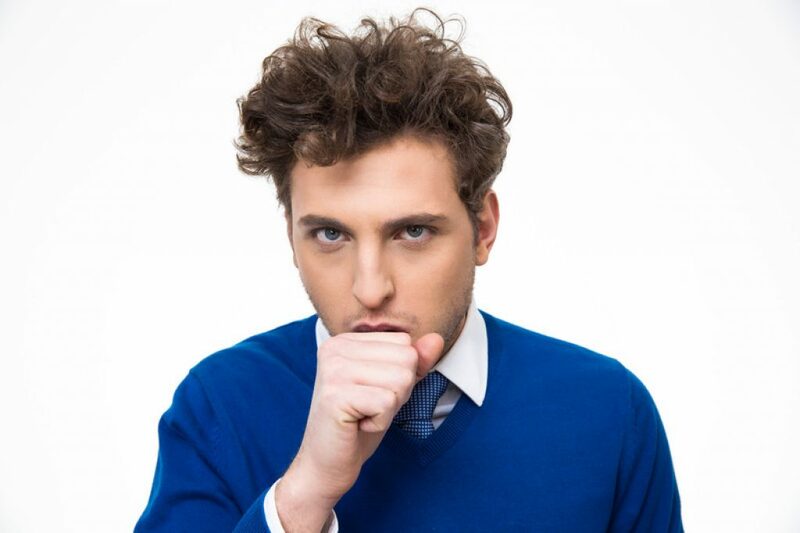 Once your body adjusts, you will naturally stop coughing just like it did with traditional cigarette smoke. More information on coughing and the side effects of vaping can be found here.